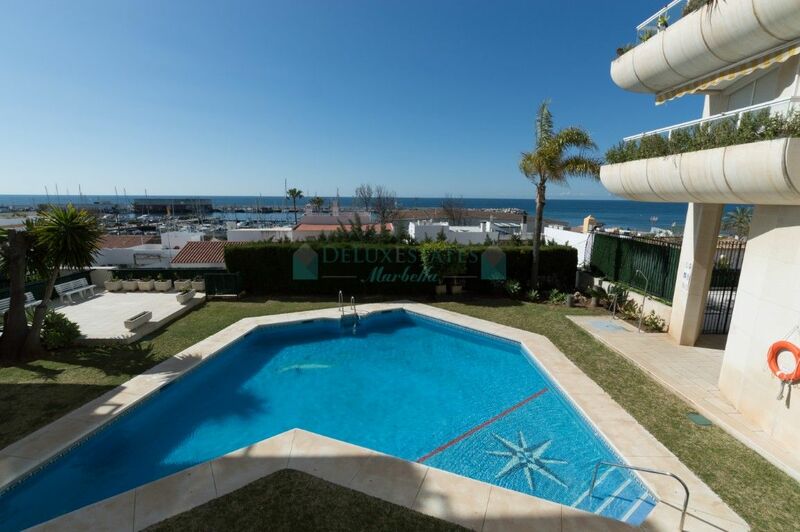 Luxurious 3 bedroom apartment, located within a private complex, on the beachfront, facing the fishing port of Marbella. 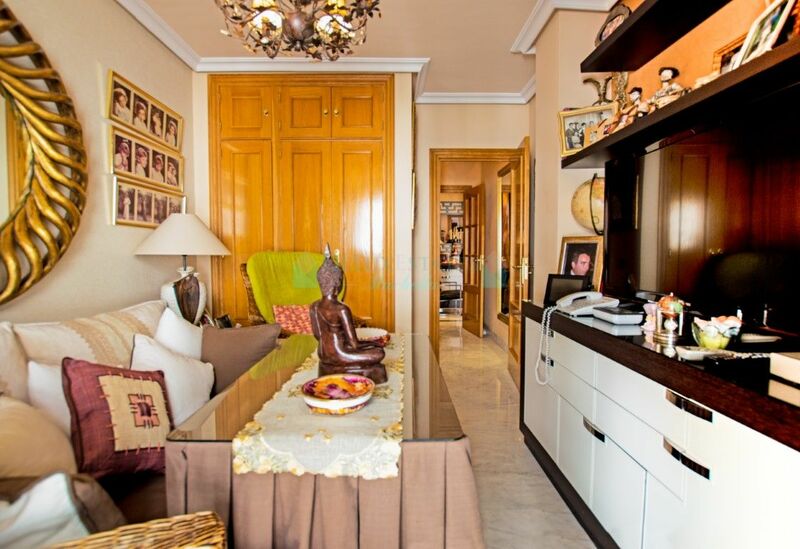 In the heart of Marbella, and just a few steps from the old town, the location of this property is truly exclusive. 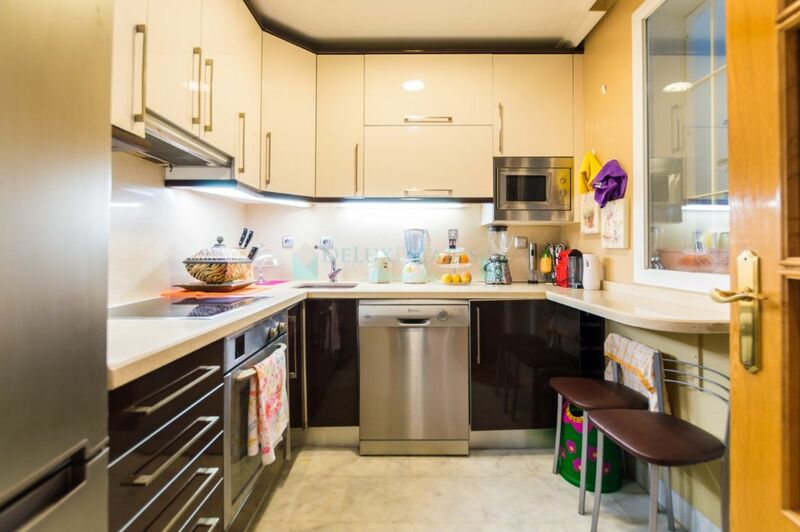 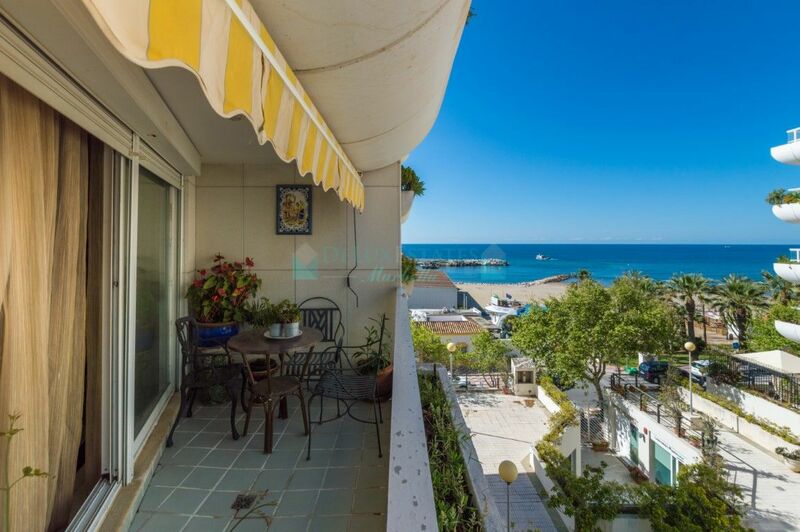 The apartment faces west and consists of a fully equipped kitchen, a spacious living room with access to the terrace and three bedrooms with two bathrooms. 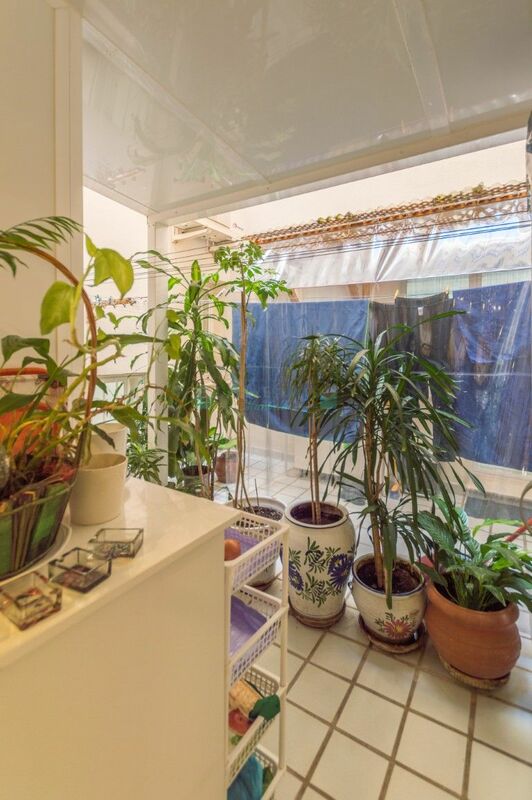 The property is sold together with a private parking space. 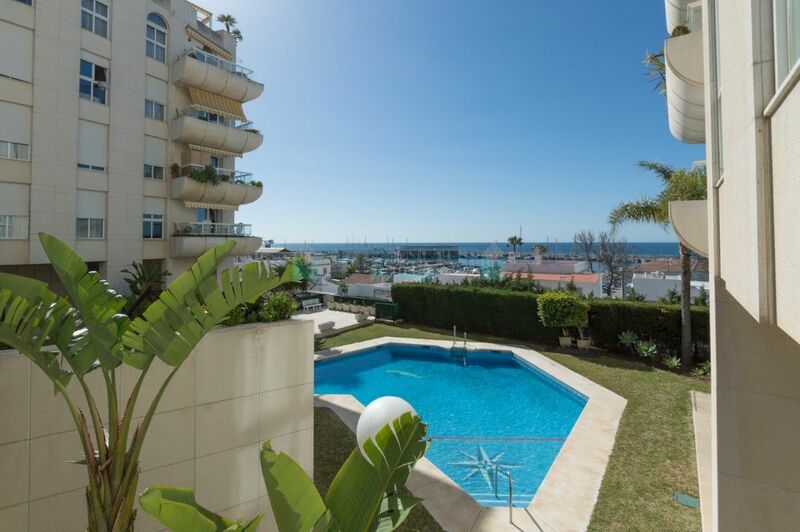 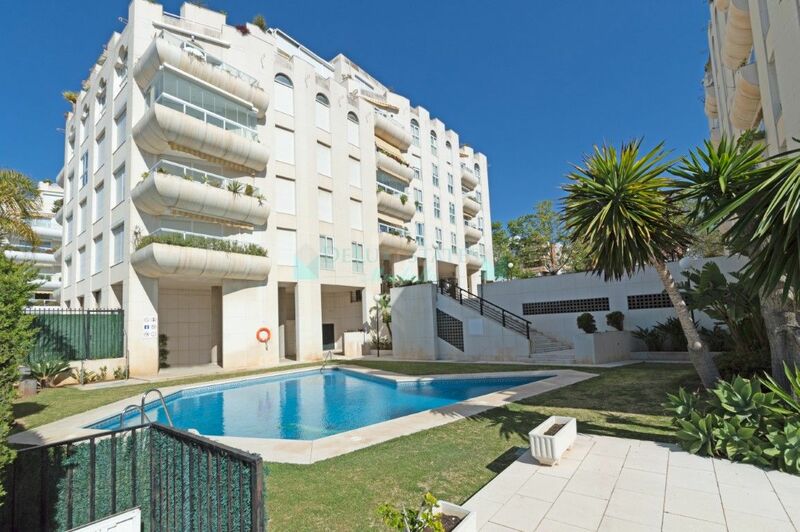 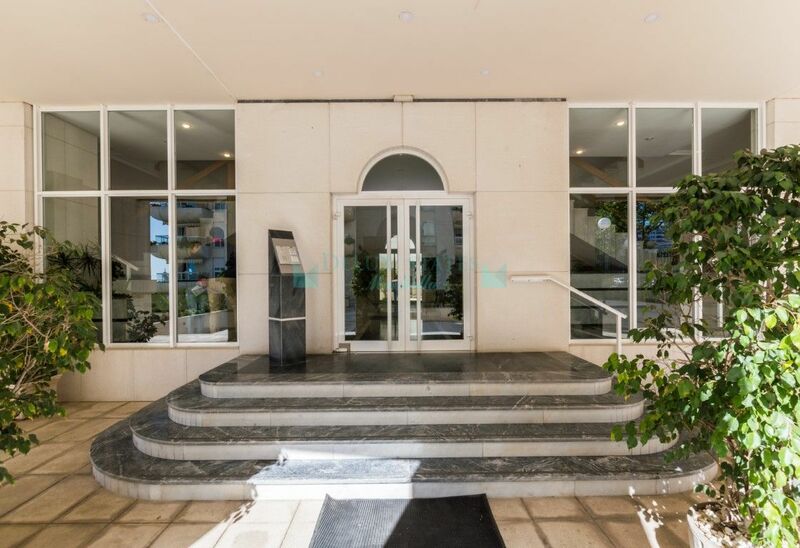 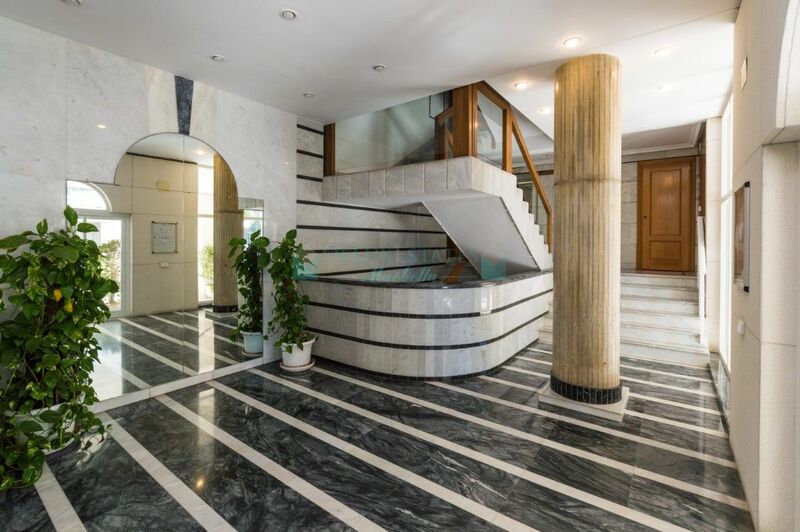 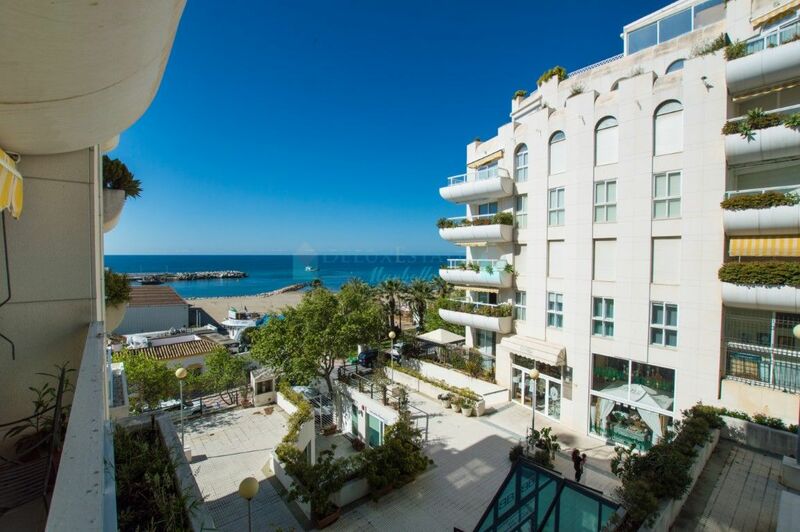 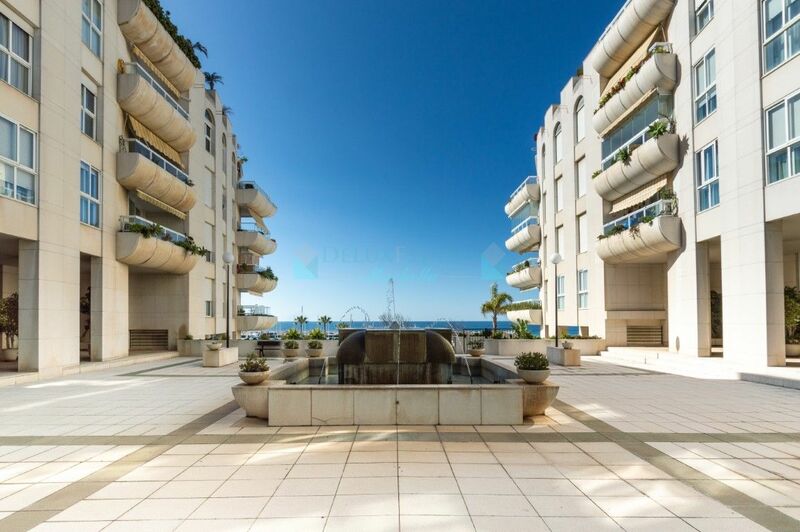 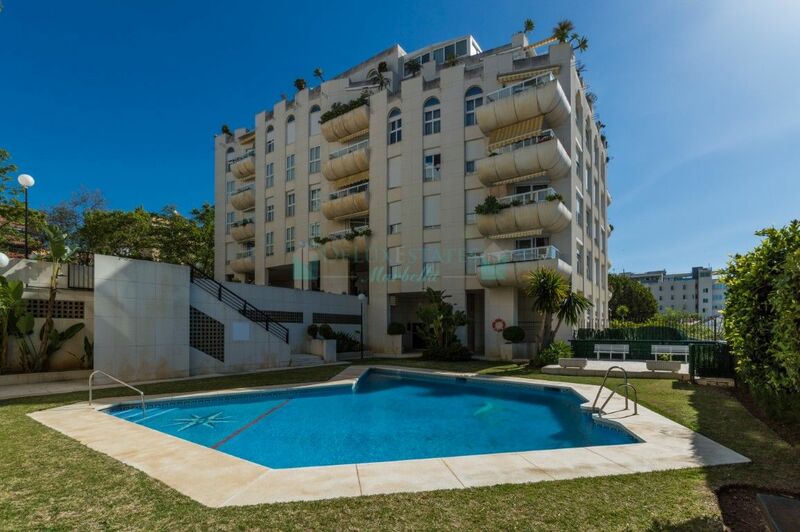 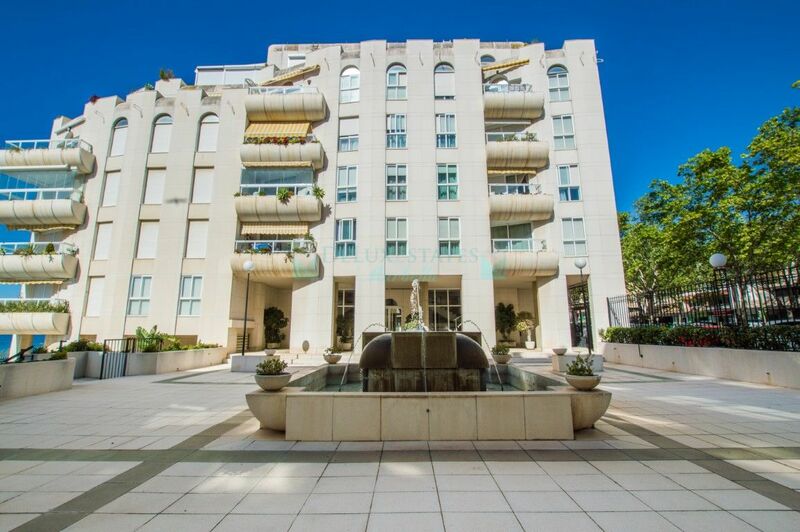 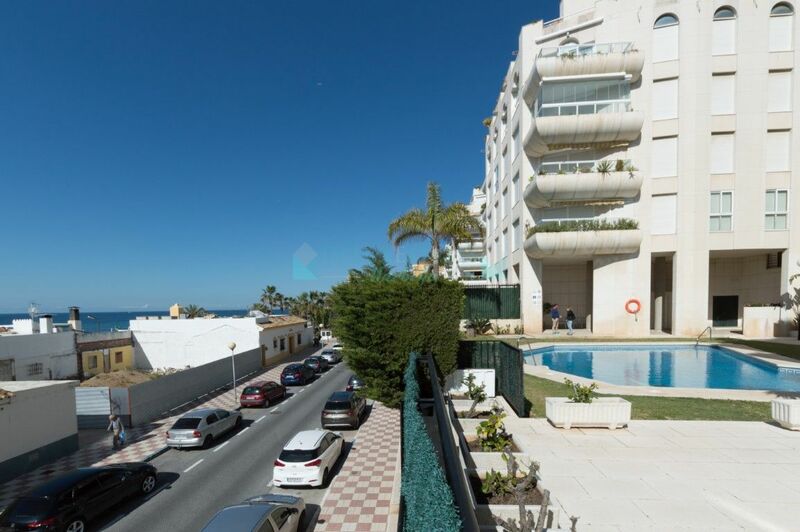 Excellent opportunity to acquire a magnificent apartment in Marbella centre, within a stone`s throw from the beach. 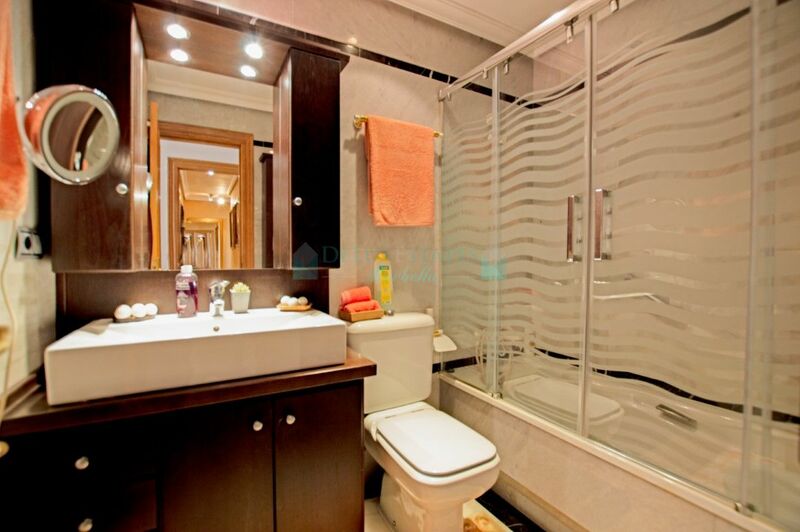 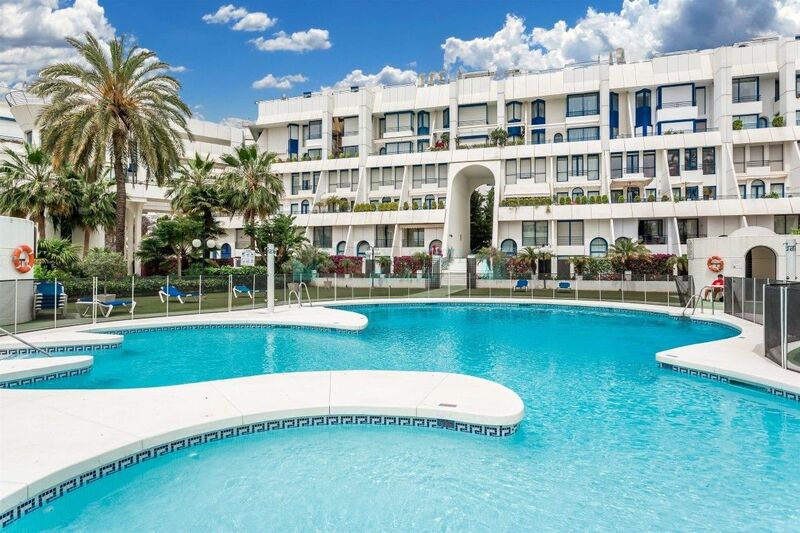 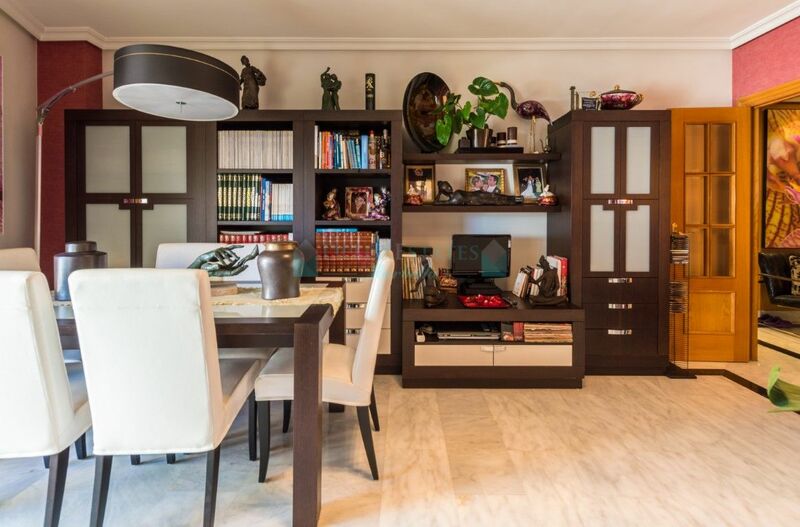 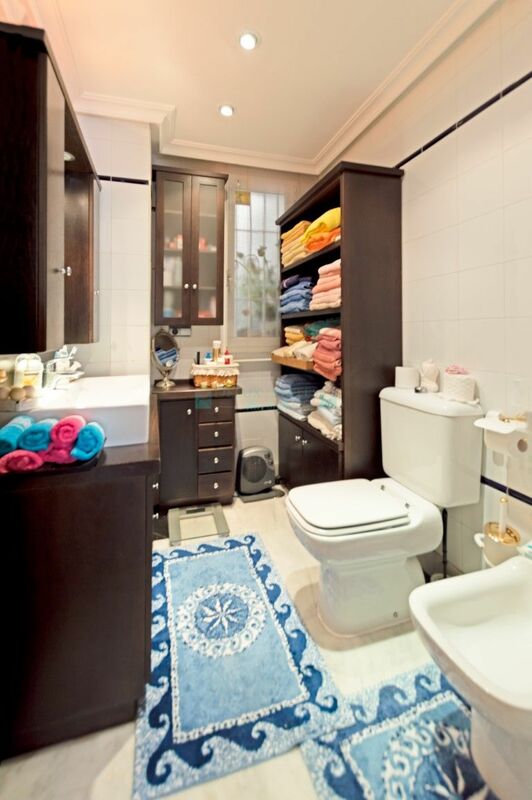 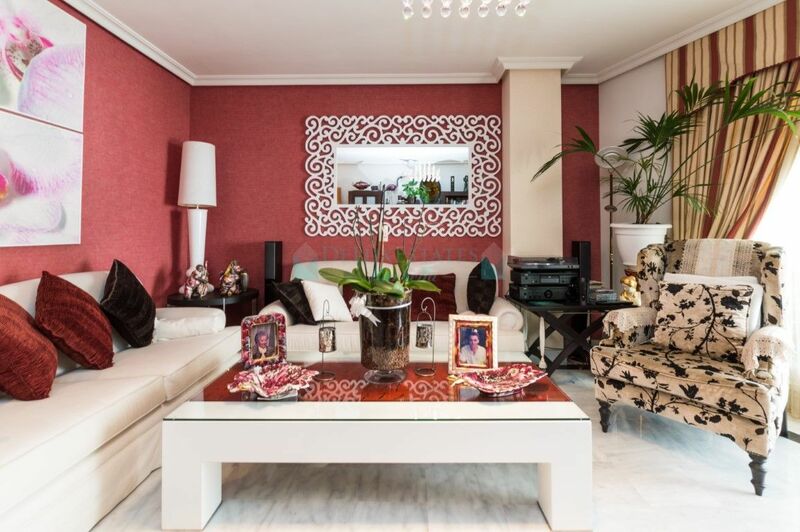 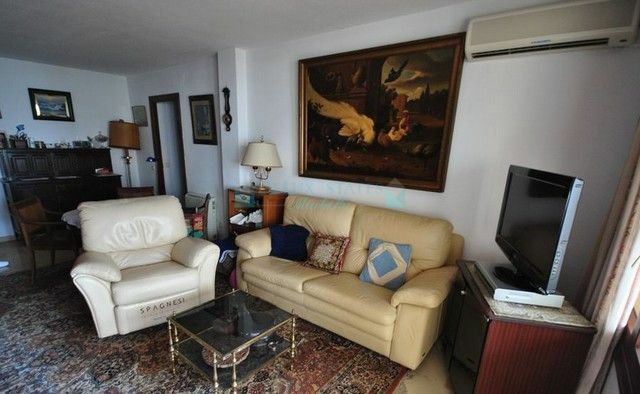 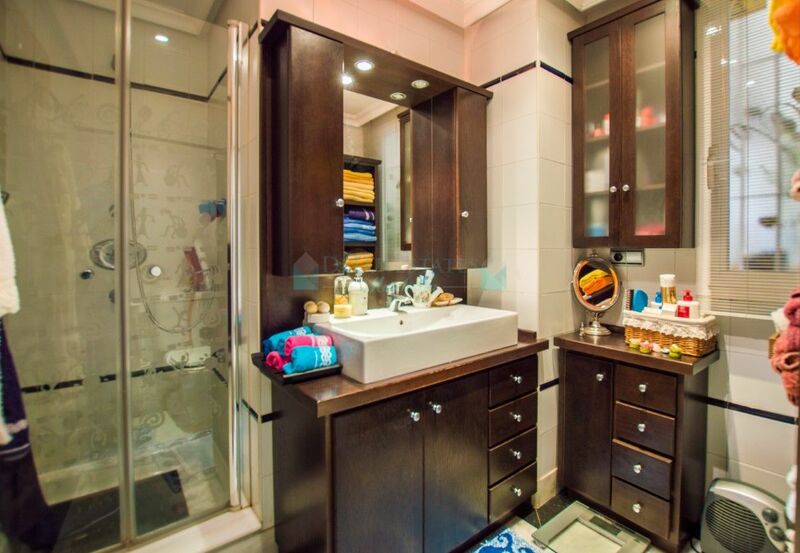 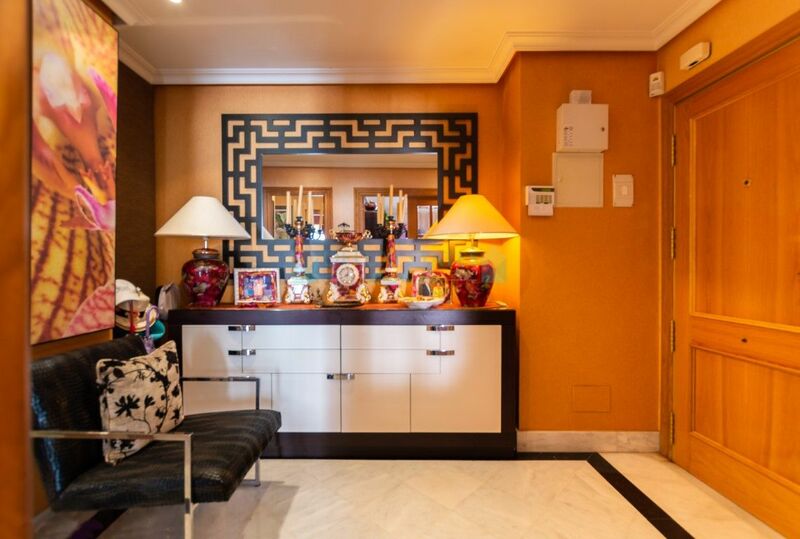 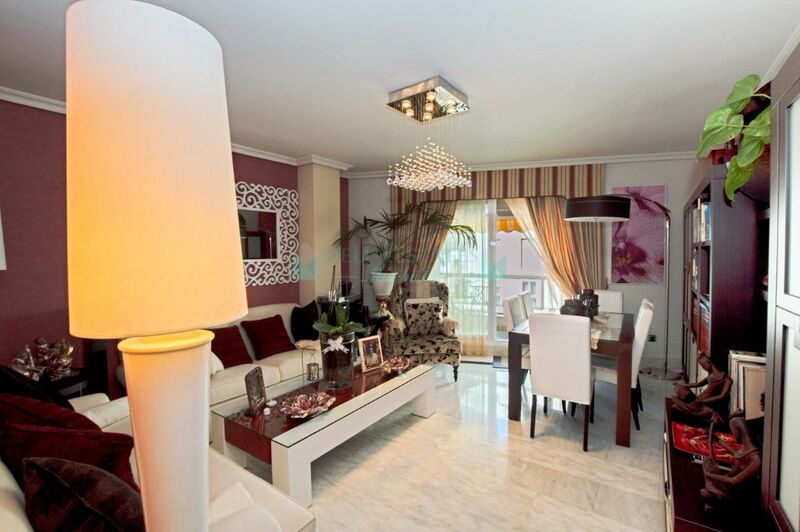 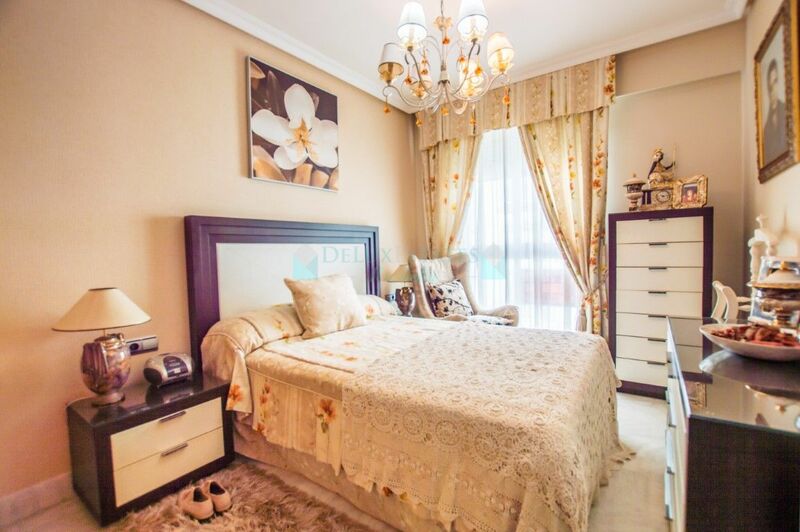 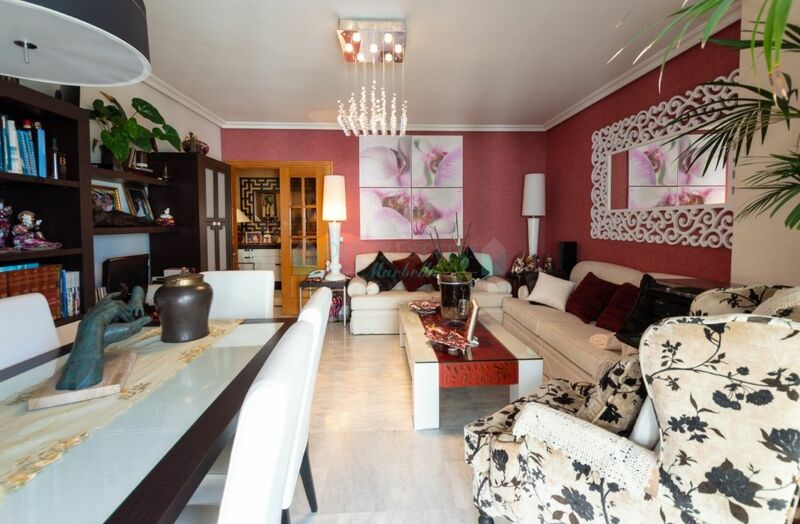 Please, send me more information about ref 300-00914P, Apartment in Marbella Centro, Marbella or similar properties.